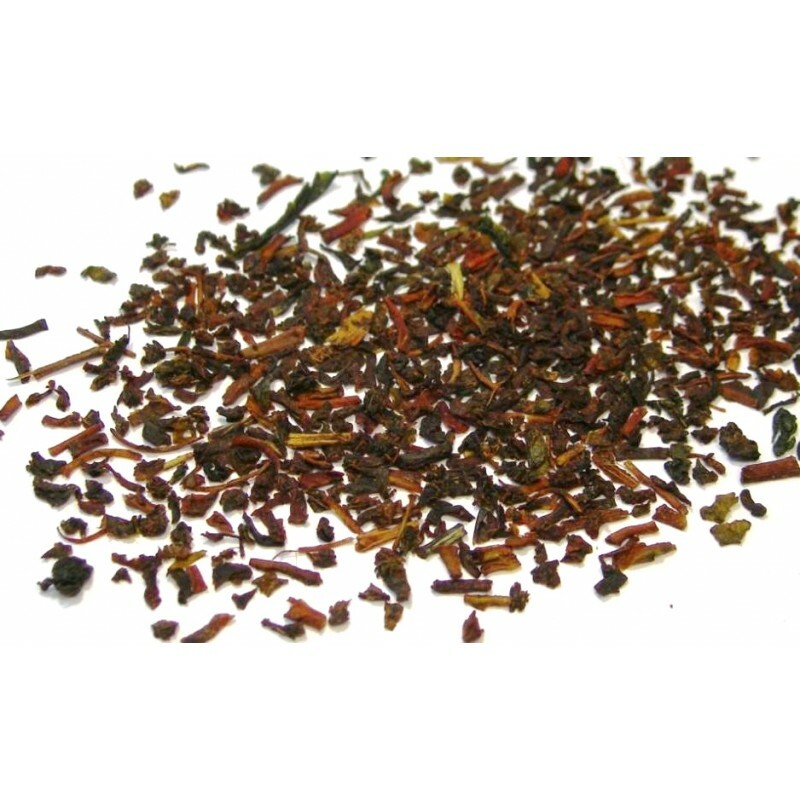 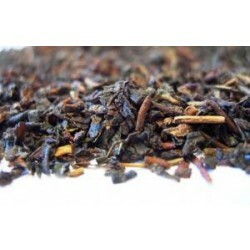 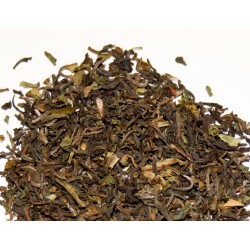 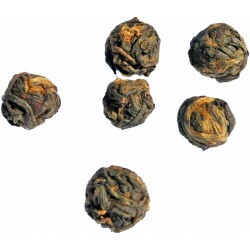 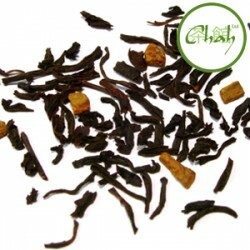 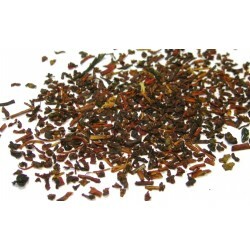 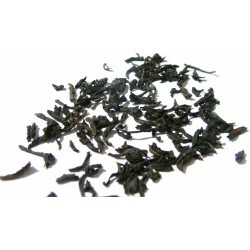 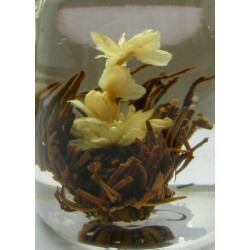 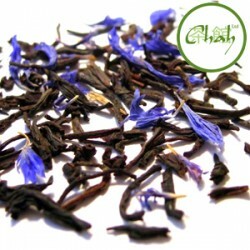 This English Breakfast tea is a great blended tea which produces a strong and full bodied cup. 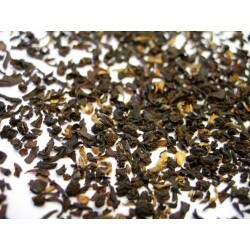 The blends vary ever so slightly but are usually a combination of, but not exclusively, Assam, Ceylon and Kenyan teas. 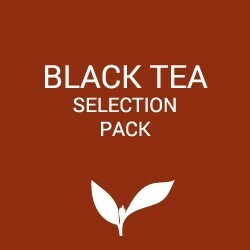 While this tea is perfect with or without milk or sugar and is sure to give your morning the kick-start it needs, it was originally the addition of milk and sugar to morning teas in England and Scotland that led to the idea of blending a more robust tea to compliment these additions in the first place. Although “English” Breakfast Tea is the usual term for this tea, ironically, most experts agree that it was invented in Edinburgh by a Scot named Drysdale. 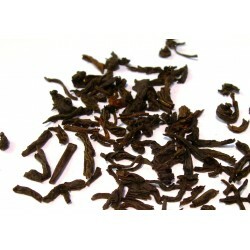 It became known as “English” by virtue of its popularity as an accompaniment to the widely enjoyed English Breakfast. 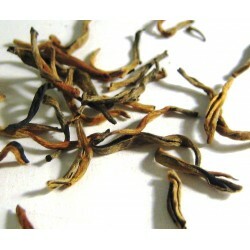 It’s still the favourite across the British Isles.